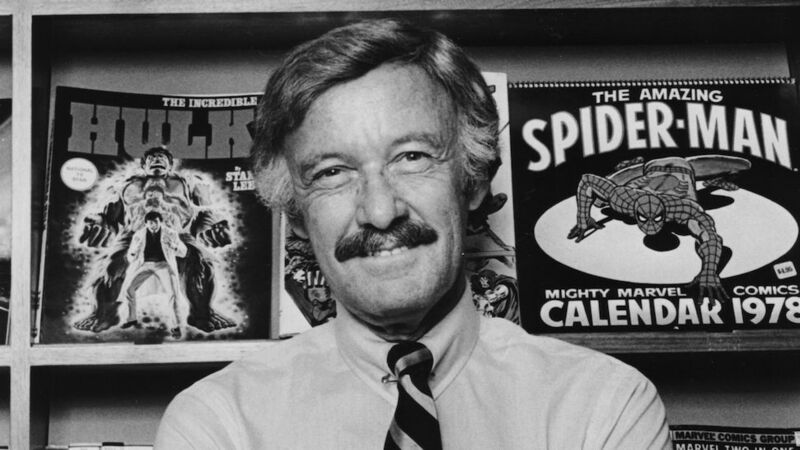 The Marvel Comics creator died at age 95. 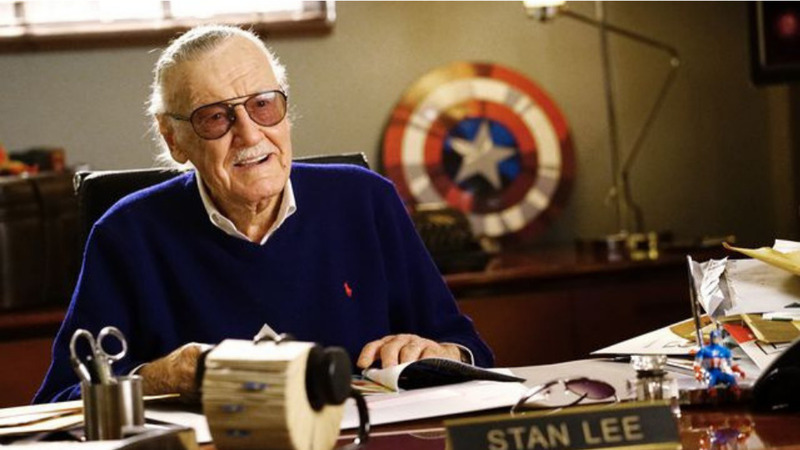 Stan Lee, the mastermind behind many of Marvel Comic's superheroes, died Monday at age 95. After years of battling several illnesses, including pneumonia and vision issues, his daughter, Joan Celia Lee, said in a statement to TMZ, "My father loved all of his fans. He was the greatest, most decent man." The comic-book writer leaves behind a career that spans over five decades and hundreds of superheroes. In 1961, Lee and Jack Kirby started Marvel Comics with The Fantastic Four, and he co-created other iconic fictional characters such as Spider-Man, the Hulk, Doctor Strange, Daredevil, Black Panther, and the X-Men. Through these superheroes, he was able to inspire generations of fans. But Lee also motivated others in interviews over the years. Here's a look back at some of his most memorable quotes. "[Being a ‘geek’] has become a badge of honor. It’s geeks who really make or break a TV show or movie or video game. They’re the ones who are passionate about these things and who collect [the paraphernalia] and talk about them. A geek is really somebody interested in communication and entertainment and [finding] the best way to avail himself or herself to it..” – Stan Lee, The Washington Post. "I wanted them to be diverse. The whole underlying principle of the X-Men was to try to be an anti-bigotry story to show there’s good in every person." – Stan Lee, Comicbook.com. "Everybody has Doctor Doom misunderstood. Everybody thinks he's a criminal, but all he wants is to rule the world. Now, if you really think about it objectively, you could walk up to a policeman, and you could say, 'Excuse me, officer, I want to tell you something: I want to rule the world.' He can't arrest you; it's not a crime to want to rule the world. So [...] it's unfair that he's considered a villain, because he just wants to rule the world. Then maybe he could do a better job of it. So I'm very interested in Doctor Doom, and I'd like to clear his name. 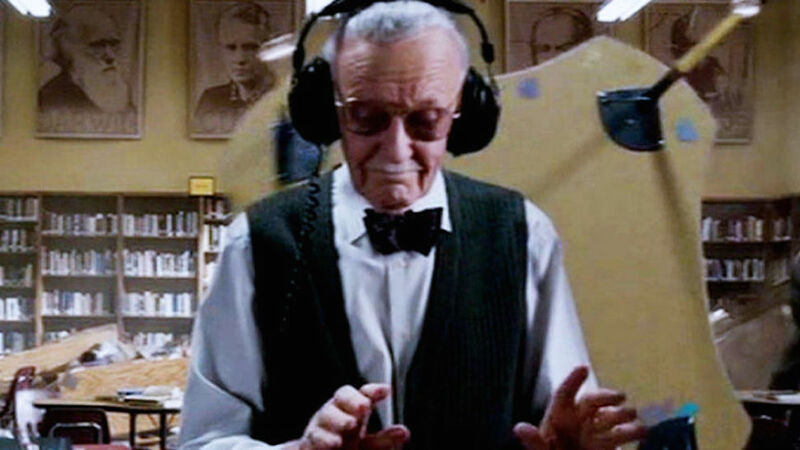 "– Stan Lee, Cat Country 98.1. "The more you read, the better you’re going to become as a storyteller." – Stan Lee, IGN.com. "I don’t know where the hell I’ll be in five years. Maybe I’ll be producing movies maybe I’ll be on a corner selling apples. I don’t know, but I’m having a hell of a lot of fun." - Stan Lee, IGN.com.